We build robust and highly secure solutions that you can trust. … and we do that at scale. Our services are highly adaptive and built to sustain change. apifocal is a professional services company with a core focus on open source technology. Our consultants are developers or contributors to quite a few open source projects at the Apache Software Foundation, but not only. Our consultants bring you not only in-depth knowledge of how the technologies you depend on actually work, but deployed and fine tuned them in many production environments. We pride ourselves with implementing solutions that are maintainable and adaptable to change and developed Continuous Delivery practices and tools that automate or speed up quality assurance and deployment into production. Use our consultants to complements your team’s skills! They provide valuable insight into how to best use open source technologies to not only deliver a great solution, but one that is easy to operate and maintain. We can even provide you with a whole team to deliver the solution you need, turn-key. Rely on our timely support to minimize your operational risk. We provide multiple levels of support from 8/5 for development to 24/7 for large operations. 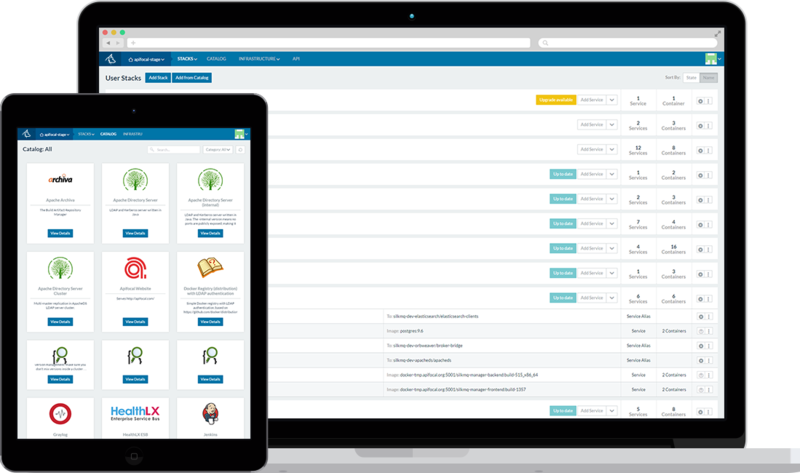 Our proactive support may even detect and resolve problems before you’re even aware of them. While we’re pretty darn good at coding, we excel in operations. Outsourcing your operations to us partially or completely will give you the piece of mind that your customers are well taken care of. We operate our own service the same way in a few datacenters on two continents. Do you want to see how? Call us! Improve your team’s productivity by enrolling them in our training courses. We provide training material tailored to your needs and environment that covers the open source technologies we develop and support from installation to operation. We customize our classes to cover in more depth the aspects you care about. Security and reliability are always hot topics. … and ours too! apifocal operates a number of services in the cloud for infrastructure, healthcare and financial applications. 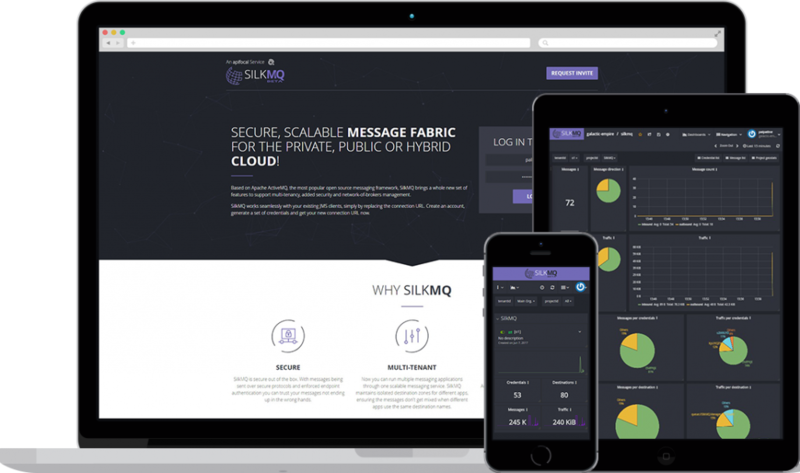 Because governance and security are important to us, we built the SilkMQ messaging fabric. SilkMQ can be deployed as an on-premise appliance, in the cloud or mixed. Our SilkMQ service already operates in multiple datacenters on two continents. Operations at scale requires constant monitoring and propagation of changes from development through QA all the way to production. It needs to be timely and trusted. We strongly believe that code that is not in operating in production is not an asset, but a liability, similar to ship being at the docks instead of carrying goods across the oceans. Using a cattle vs pets approach, our BlueHeeler Continuous Delivery service reduces the time to production down to minutes. If you want to see our services in action, contact us to schedule a demo! SilkMQ is built to scale out, so that you could use the same messaging infrastructure for all your messaging applications without the risk of interference. The SilkMQ dashboards provide insight into your applications’ traffic. Operations at scale require consistency, repeatability and trust in a world where failures are no longer rare events. We built the BlueHeeler Continuous Delivery service atop best of breed open source technologies like Docker and Rancher. The main goal was having a platform that can quickly adapt to change, recover and survive disasters affecting a significant percentage of system. With a paranoid obsession with security BlueHeeler adapts the topology of our distributed service to address not only accidental hardware or network failures, but more importantly intentional cyber attacks unfortunately so common nowadays. The BlueHeeler self healing algorithms provide a feedback loop that attempts to constantly keep service deployments in good health. If the predefined algorithms and policies are not sufficient, you can simply plug in your customized ones.